Dr. Clark Henderson grew up in San Diego and wanted to be a dentist for as long as he can remember. His father, Dr. Robert G. Henderson, was a dentist in the Air Force when he fell in love with San Diego while there on assignment. The following year, with his military service completed, he moved his wife and young family to San Diego and eventually founded his dental practice in University City in 1964. 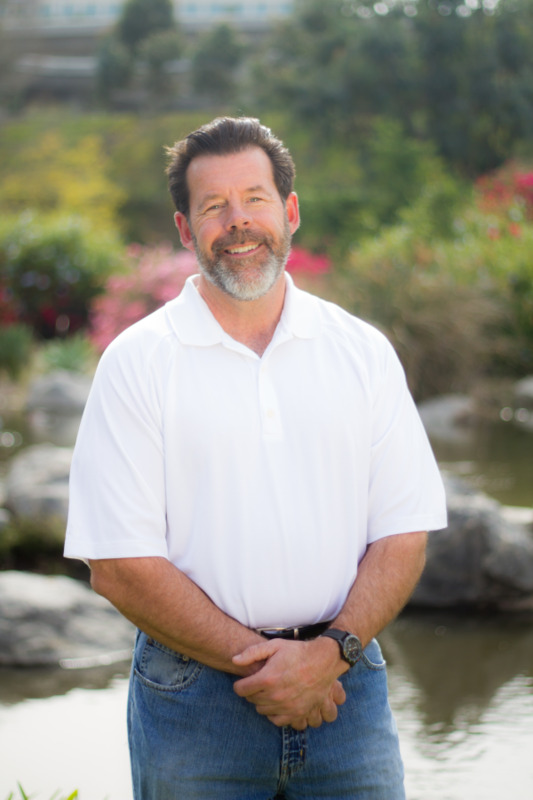 Dr. Clark Henderson worked as a dental assistant in his father’s office while attending Mission Bay High School and Point Loma College. Subsequently, he attended UCLA Dental School, receiving the highly coveted Regents Scholarship. He graduated with honors in 1987. He then realized his dream and joined his father’s practice, where he has practiced dentistry ever since. Dr. Clark Henderson lives in Valley Center with his wife Susan and their four children. He is actively involved in his daughter and three sons athletic endeavors. He loves to fish,camp and anything else that involves spending time with his family. He is also a well known breeder of English Mastiffs, the largest breed of dog recognized by the AKC.